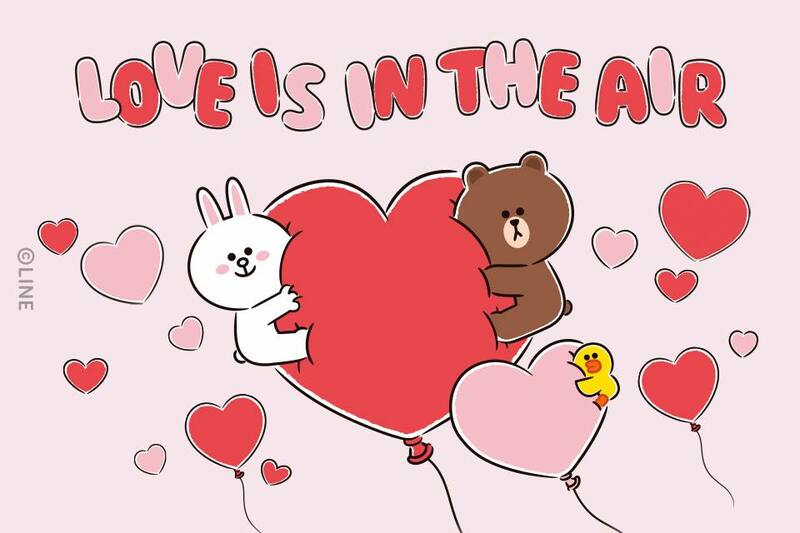 In recent years, there has been a huge buzz around LINE FRIENDS and it's no surprise given how adorable the LINE characters are. 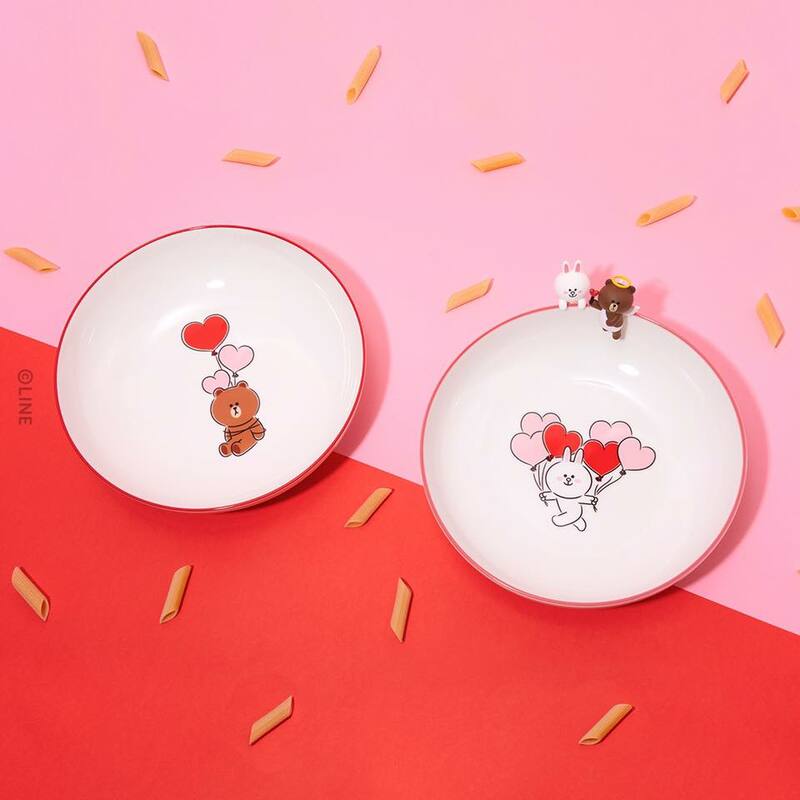 Well, LINE FRIENDS has released an adorable collection to celebrate Valentine's Day this year and we are head over heels in love with the entire range. Scroll ahead to find out more! 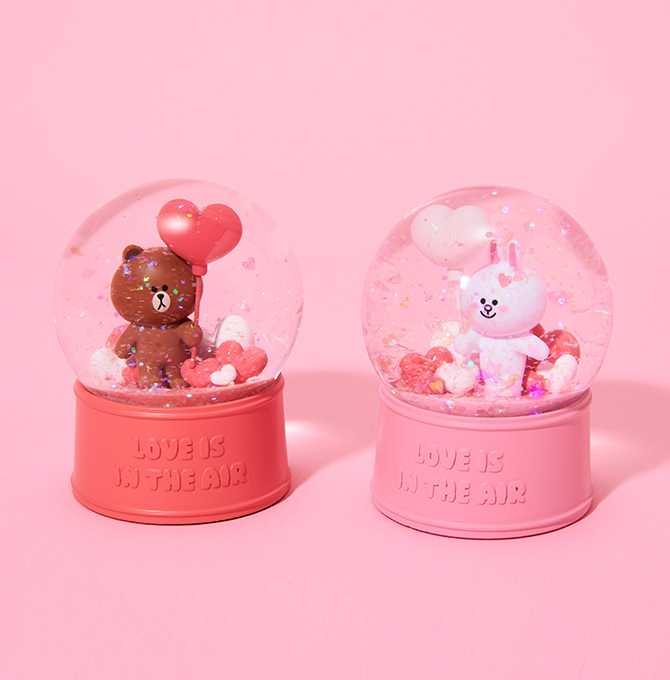 Decorate your love nest with these adorable water globes. They will add a finishing touch to your home décor. Tired of your usual white coffee mugs? 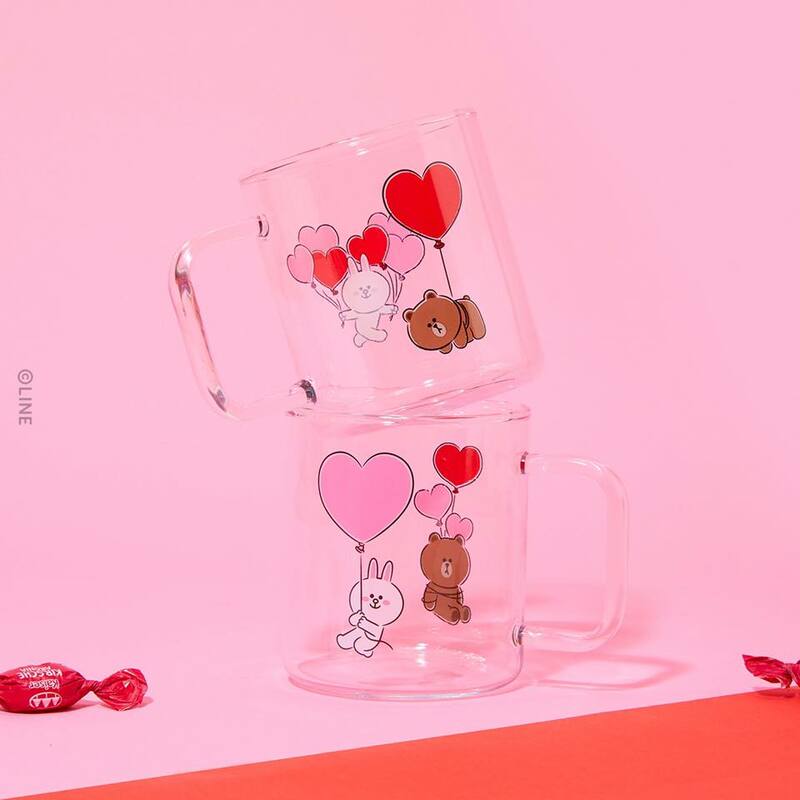 Get these cute glass mugs with Brown and Coney printed on it! If you're looking for new plates for your new home, consider these. 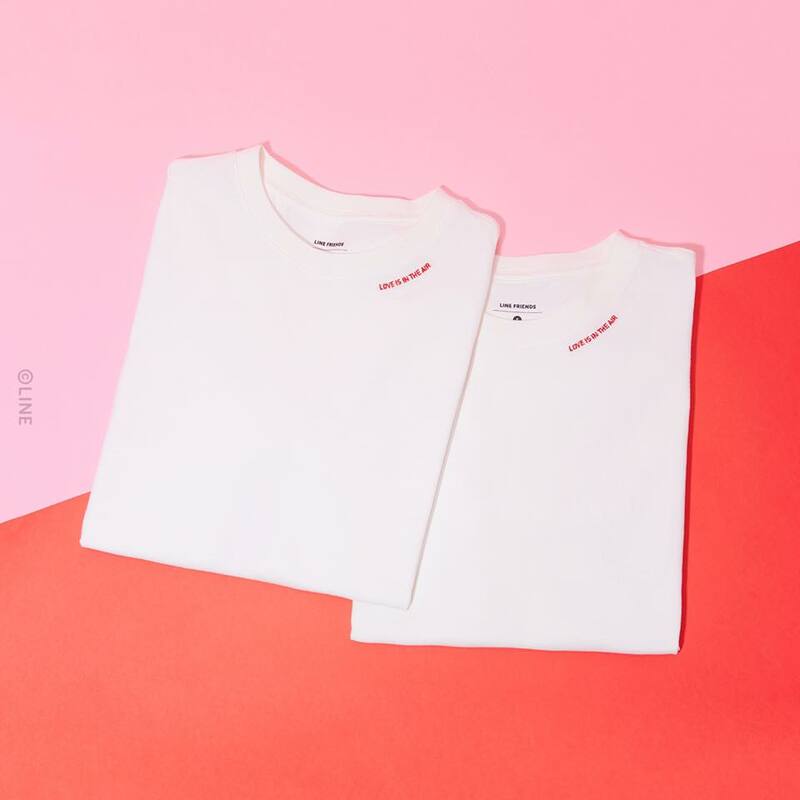 If you or your partner love all things kawaii, check out these matching couple t-shirts! And if you prefer black tops, LINE has a pair of matching black tops for you. Carry a piece of Brown and Friends with you by having one of these on your phone. This collection has been made available and you can purchase it here. 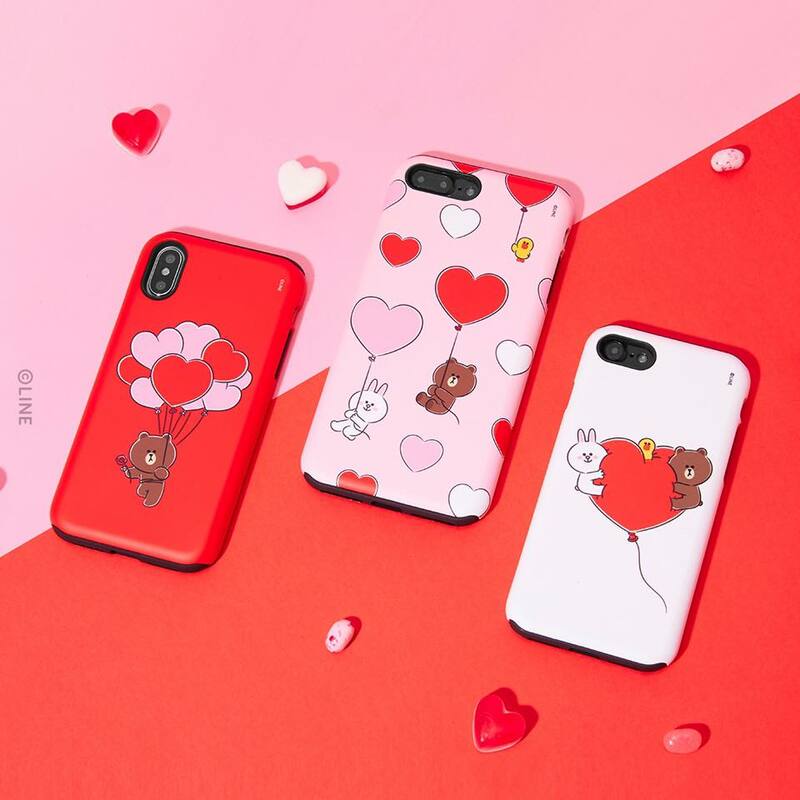 Know anyone who will love this collection? Share this post with them!